Lock in a great price for The Quay Hotel – rated 8.2 by recent guests! The location was perfect, on a quiet enough street (although with some night noise, they did provide ear plugs which was a thoughtful touch), but walkable to many interesting locations and very close to transit hubs. 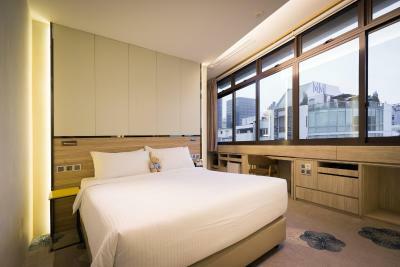 I like the compact size of the hotel as well as the interior of the room because it's very modern and clean. I saw the there's a portable device which guest can take out during their travel in Singapore (cell-phone, tour guide, pocket wifi). It's very useful. Too bad I was working so I didn't have the chance to use it. Everything. The place is amazingly simple and the facilities is superb. An amazing city hotel. Lovely room. V comfortable. The breakfast was fair. 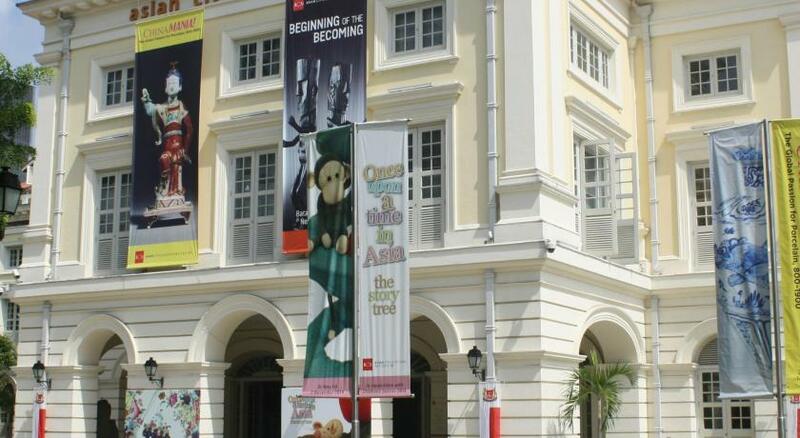 The location is very convenient, close to MRT station. it's an easy walk to Chinatown and many other places. 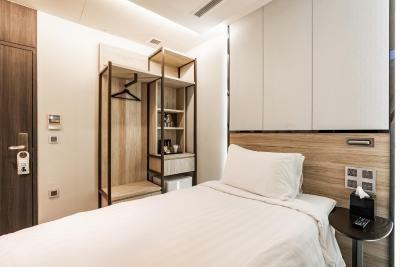 The very convenient location - near to MRT stations, bus stop, restaurants/hawker sites. Spacious rooms, decent washroom/toilet. Daily room cleaning/changing of sheets/towels. Accommodating staff. Spacious lift. They provide free to use umbrellas. The hotel was well located a street away from the malls, MRT, bus stop right outside, and if you walk a few mtrs you would have access to eateries and the pubs (though the food is pathetic). My room was clean and had the basics, had great wifi, smart tv with a in room apple tv installed but no guide or information is given at the time of check in. I found it a little highly priced for how basic this hotel was. The Quay Hotel This rating is a reflection of how the property compares to the industry standard when it comes to price, facilities and services available. It's based on a self-evaluation by the property. Use this rating to help choose your stay! 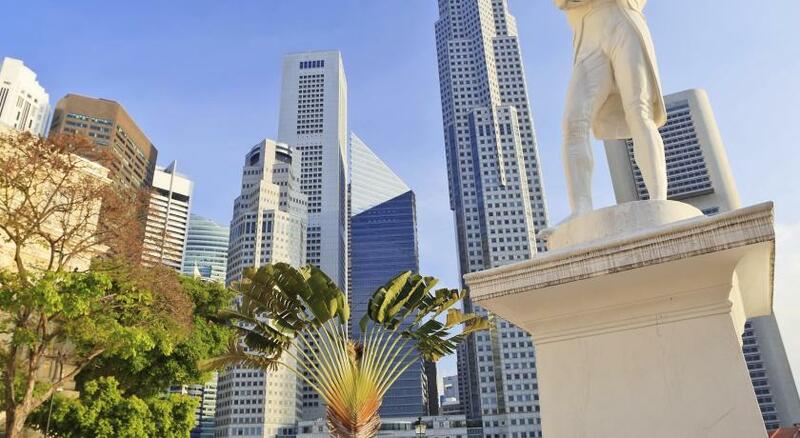 One of our top picks in Singapore.The Quay Hotel is located in a heritage building nestled within the Central Business District and Singapore River. 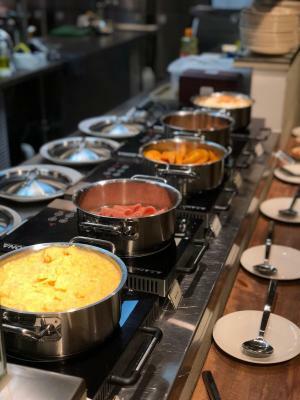 Guests can enjoy meals at the in-house restaurant. Free WiFi is available throughout the property. 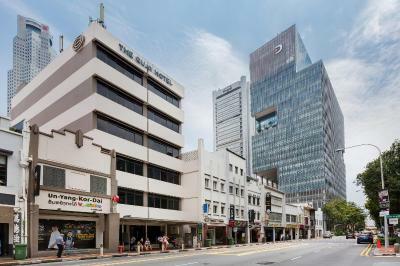 It is 1,500 feet to Clarke Quay MRT Station, while both City Hall MRT Station and Raffles Place MRT Station are within 2,650 feet from the property. 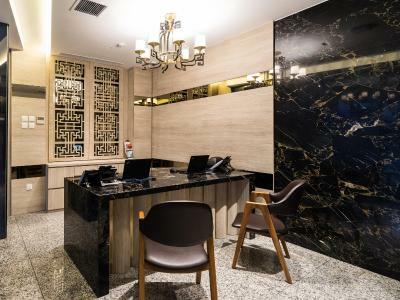 The Quay Hotel is a 40-minute drive away from Changi International Airport. Other facilities at the property include a rooftop garden that opens up to panoramic views of the city. 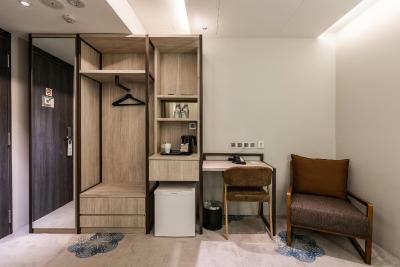 Guests can approach the 24-hour front desk for luggage storage, laundry and dry cleaning services. A elevator is available to higher floors. 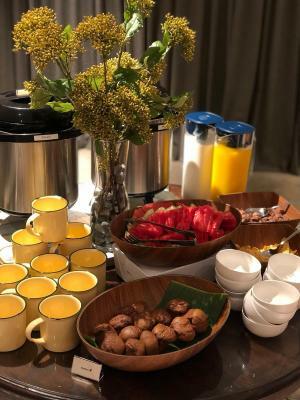 A complimentary light American breakfast is served. 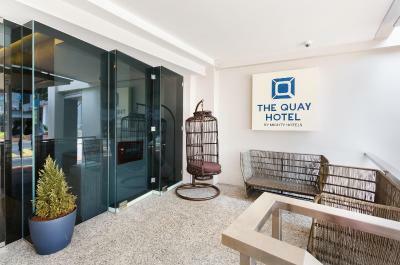 When would you like to stay at The Quay Hotel? Please note that this room type does not have a window. This air-conditioned deluxe double room opens up to views of the city. It has a seating area fitted with a flat-screen cable TV, mini-bar and a desk. The private bathroom includes shower facilities, a hairdryer and free toiletries. This spacious air-conditioned deluxe family room has a seating area fitted with a flat-screen cable TV, mini-bar and a desk. The private bathroom includes shower facilities, a hairdryer and free toiletries. 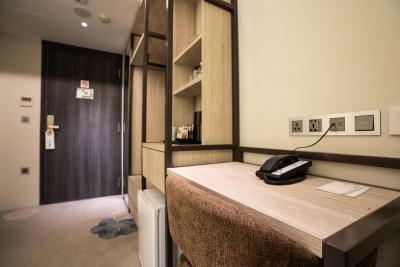 This air-conditioned superior twin room has a seating area fitted with a flat-screen cable TV and a desk. The private bathroom includes shower facilities, a hairdryer and free toiletries. This family room features air conditioning, tumble dryer and seating area. This double room has a seating area, flat-screen TV and electric kettle. House Rules The Quay Hotel takes special requests – add in the next step! The Quay Hotel accepts these cards and reserves the right to temporarily hold an amount prior to arrival. The maid staff was a bit unprofessional, they missed some basic things like replenishing paper products or tea/coffee. I came home from a long day out at about 5pm and someone was still making up my room so I had to wait for them to finish. Rooms are relatively small with no windows. This can give one a sense of claustrophobia ad there is no natural light entering the room. 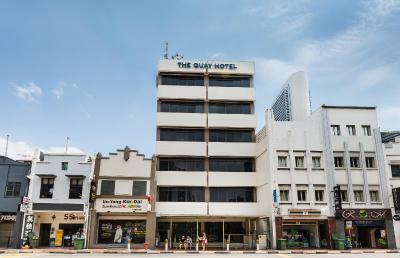 The hotel’s location is convenient for walking to several notable spots like Boat and Clarke Quay’s. No where to sit and relax ( bar/ lounge). Fabulous hot shower, good quiet air conditioning, great location. It was hard for our taxi driver to find the hotel, but he dropped us at the next main street and we walked back. The room had a “handy” phone, this is a device you can take out and about with you. It is pre loaded with google maps and information about local sights. It is also possible to use as a wifi hub. This made our one night stay wonderful as we could always use this to find our way around. 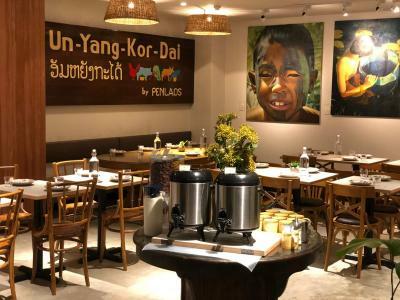 Good location close to china town with plenty of food options. The room was still very quiet. Note: you can adjust the aircon temperature in the room yourselves, we didn’t Notice this until we left. The aircon was nice and cold. Staff were super friendly and helpful, made it easy to check in and out without any issues. 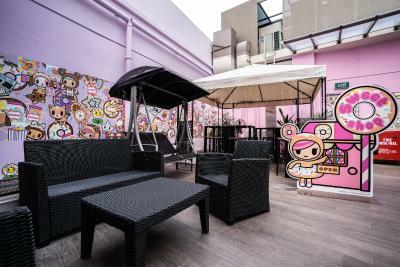 Location is great close to Chinatown and a lot of Hawker Centres. Excelent location and room overall quality. Excelente value for money. As soon as we arrived the staff were so friendly. The checkin was quick and easy. We were surprised and super happy when we found at that the rooms come with a Wifi internet phone that guests can use outside of the hotel!! Breakfast was great as well, very charming little cafe. Location is perfect! right in the heart of everything. Ive been in the Hotel industry for a long time now and i just have to say well done to the whole team there. The breakfast started quite late. We had to leave the hotel at 5.30 so there wasn't any available although we had asked for a meal box instead of a proper meal. However, the hotel also refunded back the value.